Mountain Bike Australia in conjunction with the RATS Cycling Club are pleased to present the 2019 MTBA Marathon National Championships. Online Registrations Open: 9:00am (AEST) – Tuesday 1st January 2019. Online Registrations Close: 11:59pm (AEST) – Thursday 6th June 2019. 2018 National Champion Discounts: MTBA provide discounted entry into the 2019 National Championships for the top three (1st – 3rd) eligible riders in each recognised category of the previous championship. 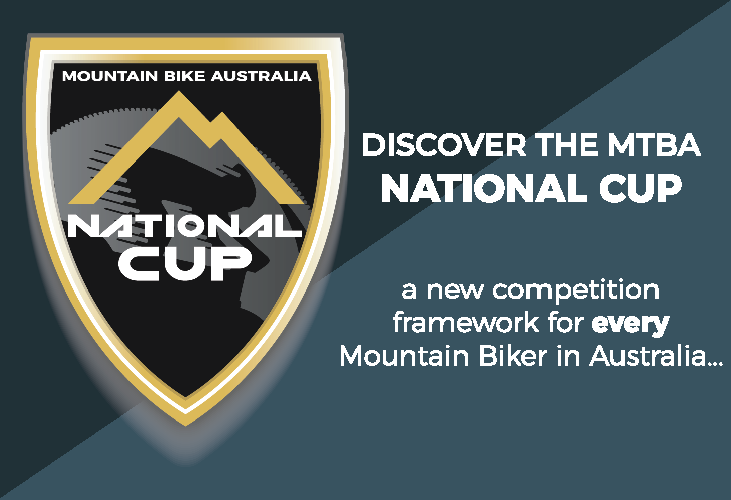 Riders may claim their discount when completing an online entry for the 2019 National Championships by entering their MTBA Membership Number in the ‘promotional code’ field during the online entry process. Discounts only apply to the event/s in which the rider received the award and will not extend to other disciplines. Please note: It is the entrants’ responsibility to claim their discount at the time of entering. MTBA will not issue refunds for riders who fail to validate their promotion code when entering. Membership Requirements: To register and participate in this event, riders must hold a valid MTBA Membership at the time of registering. Please note: Membership must be valid on the date of the event for which you are registering. If your membership expires before the date of the event, you must renew your membership before entering this event. 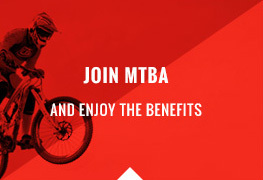 MTBA Recreation Members may upgrade to a Race Membership at anytime through the MTBA Online Services System or opt to purchase a discounted Race Day Licence Upgrade. 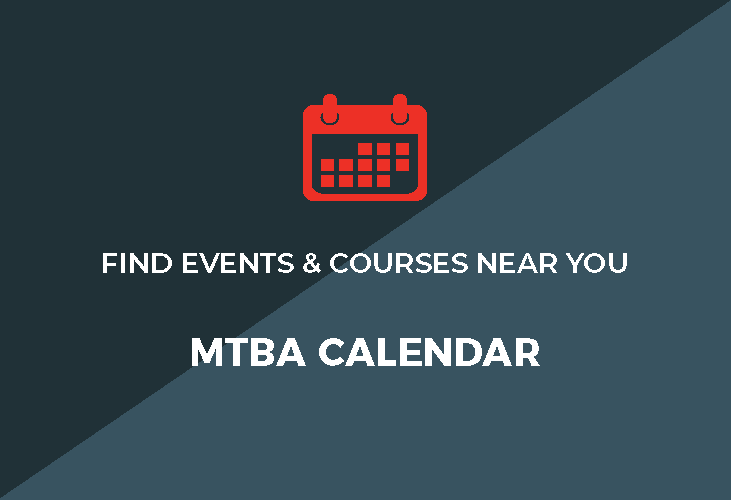 For more information on MTBA membership options CLICK HERE. The Local Sporting Champions (LSC) program is an Australian Government initiative designed to provide financial assistance for young sportsmen and women aged 12-18 to be used towards the cost of travel, accommodation, uniforms or equipment when competing, coaching or officiating at an official National Sporting Organisation (NSO) endorsed State or National Championship. If successful, applicants will receive a $500 grant. For information on eligibility and/or to apply, CLICK HERE. The Australian Sports Anti-Doping Authority (ASADA) has been notified of this event, and may conduct random testing during the Mountain Bike Australia Cross-Country National Championships. To ensure that you are adequately informed on testing procedures, please read the guidelines provided by ASADA here. Please note that blood samples may be required along with standard urine samples. For questions about prohibited substances, please contact the ASADA Hotline on 1800 020 506. Mountain Bike Australia strongly encourages all athletes and support personnel to ensure that you maintain ample knowledge about the sample collection process and your rights and responsibilities in relation to testing. Please visit the ASADA website – www.asada.gov.au or the ASADA eLearning website – elearning.asada.gov.au for further information. Looking for accommodation in Townsville for this event? CLICK HERE to visit the Townsville North Queensland website for a full list of local accommodation options.